Get quality digital or fine grain imagery to complete your projects in Alabama. 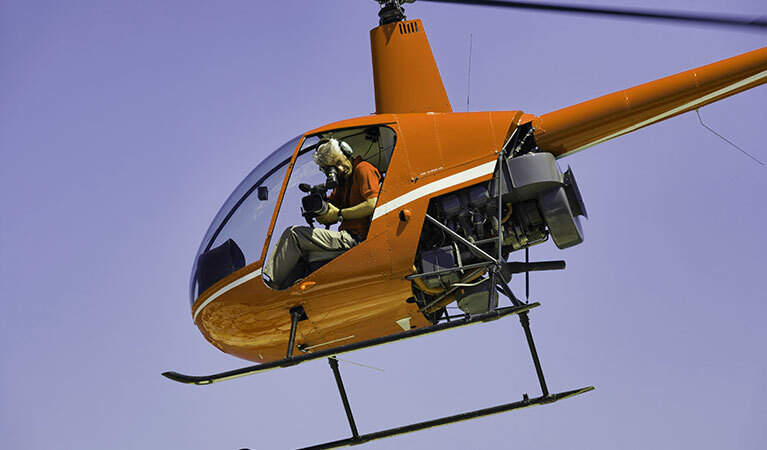 FairLifts coordinates all aspects related to delivering expert helicopter support and services for aerial photography, videography, and surveying across Alabama. Local providers and experienced pilots have the knowledge necessary to deliver a quality result to meet the requirements of your aerial photography and videography challenges and to supply your project’s need for fast and accurate data collection in survey and mapping projects. As the leading source for helicopter services in Alabama, we contract proficient operators and pilots, who apply their expertise in operating state of the art image and data collection technologies to ensure your satisfaction. Helicopters are inherently more adept then fixed-wing aircraft and can fly at lower elevations at a slower pace which enables a more precise and visually impressive result. This makes them ideal for the purpose of data and image acquisition. Helicopters are also an advantageous resource because they can deliver a wider field of vision and can travel to remote or hard to reach destinations to collect images, video and perform surveys and inspections. Helicopters ensure that regardless of the location your project is focused on, it can be completed with ease. As is this case with any state located within the confines of the United States, Alabama included, helicopter applications are used widely in the collection of images for a number industries. Architects, contractors, developers, realtors, banks, utility companies even the media utilize aerial technologies in conjunction with helicopters in the acquisition of stunning and dynamic footage. The imagery typically featuring properties for sale, construction sites and more are collected in the hopes that the video and collection of still photographs will assist in furthering their purpose. As recently as in March of this year, helicopters were dispatched to collect images to determine the intensity of Spring storms that damaged areas throughout Alabama. Jacksonville state reported damage to several buildings and storm damage throughout neighboring communities was determined to be extensive as a result of aerial imagery and footage collected following the storms. Meteorologists use imagery collected to measure the storm damage radius to confirm the presence of tornadoes when there is a lack of visual confirmation at the time of the storm. Insurance assessors and local governments may further collect imagery to pinpoint areas most affected and in efforts to adequately deliver supplies and aid. FairLifts organized helicopter support has proven to be invaluable in various pursuits across the state of Alabama including land and property surveys, for large-scale and high-end real estate, to be used for commercial or industrial application, utility installation mapping and inspection, in wildlife population studies and land demarcations. To learn more about a particular service, contact FairLifts representatives or read on to see a brief explanation of a few we reserve helicopter support for. Helicopters are essential in the collection of photographs and video footage used across a broad range of industries and professionals. From real estate to movie production, the implications for helicopter support are limitless. 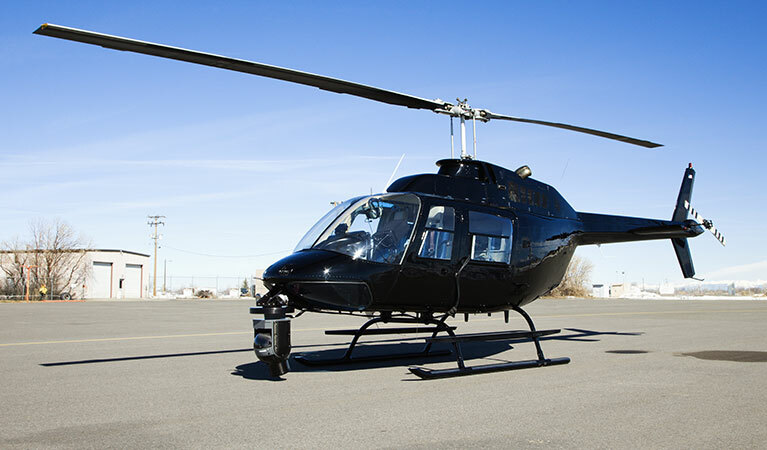 Helicopters feature large windows to make the capturing of impressive imagery easy and state of the art high definition equipment operated by experienced professionals or affixed to the aircraft to deliver high-quality results. The helicopter’s capability to fly at lower elevations and into difficult to access locations makes imagery captured for commercial pursuits or to be used as scenery in films easily more crisp and dynamic. Aerial surveying can be used to benefit a number of industries. 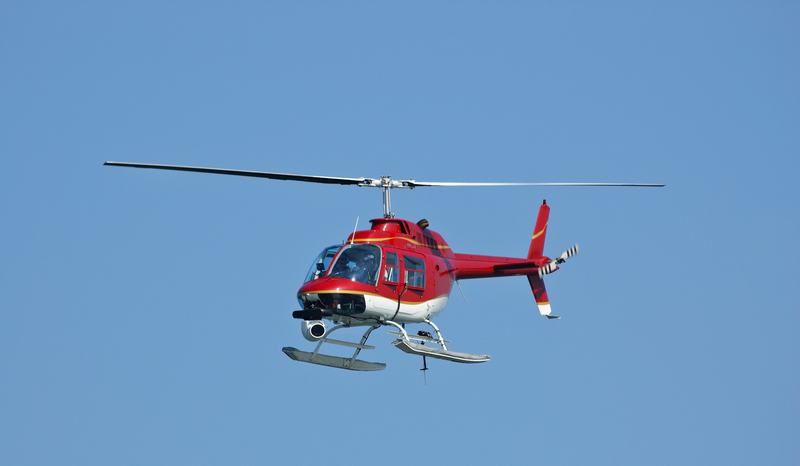 From exploration endeavors to determine the most appropriate location to mine for a particular resource to the inspection of pipelines which could save service recipients from experiencing widespread outages, helicopters are the most effective means of collecting accurate information. Via the use of cutting-edge laser technologies helicopters can execute flyovers and isolate the precise location of a fracture in an energy resource pipeline. They can be used to draw lasered borders onto properties and in the inspection of rights of way and easements to confirm compliance. 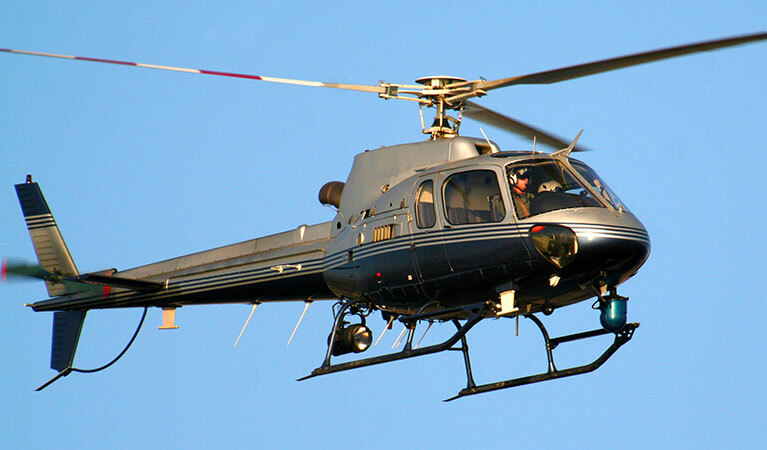 Helicopters are used to conduct aerial monitoring of wildlife behaviors and in enumerating population counts. Helicopters execute flyovers and collect imagery via cameras, video or using sensors to determine population counts within a specified area. Beyond simply collecting information to draw comparisons between ground and aerial counts, the aerial census is an important resource in wildlife conservation as imagery collected is reviewed to determine behaviors and spot where ecosystems are lacking in resources to supply the demand for food and water to species types in a particular area. FairLifts strives to deliver access to professional providers well versed in the operation of helicopter aircraft and aerial photogrammetry technologies to ensure you receive a quality result every time. 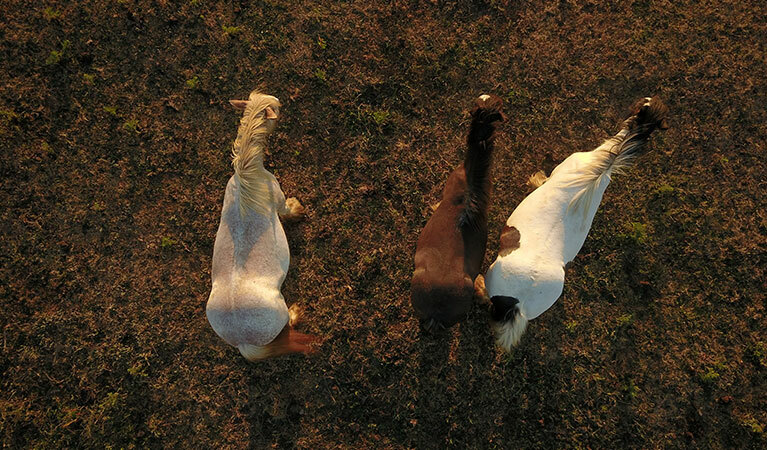 Representatives are available to secure the aerial imagery and survey services 24 hours a day, seven days a week. Agents source a suitable resolution to meet but preferably exceed the service request put forth by our clients. The reservation process is straightforward and convenient and can easily be started by completing the contact form on our website or reaching out to us by phone.